There are very few things that can match the luxury of riding in a limousine. 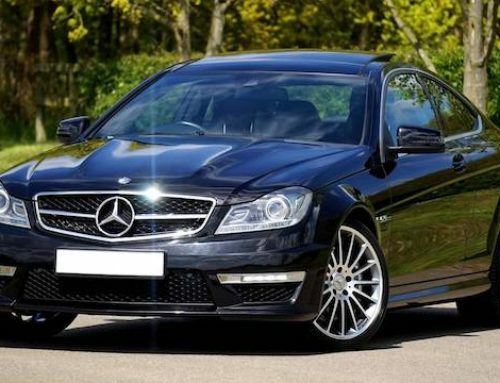 Since most of us here in Singapore do not own luxury cars, hence our desires for a luxury ride can be best fulfilled by a limousine rental service. There are a number of limousine services all over the world but we will focus why Singapore becomes such a favorable country for it. Today we will sneak into some of Singapore’s best attributes which make it an ideal place for a limousine service. When we talk about a limousine, we get into a luscious feel of smooth and bump free roads where the vehicle can whistle through. Fortunately enough, the roads here in Singapore are ideal for limousine rides. It’s possibly one reason why limousine and bus charter services are such successful businesses in this country. Be it the Kranji Way or the Upper Thomson Road, it’s always going to be a smooth ride all the way. It’s not just the comfort inside the car which makes it a luxurious ride. 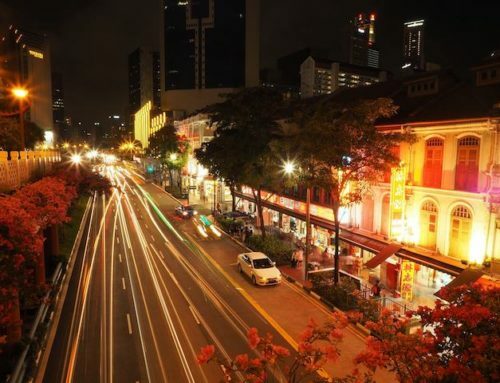 Singapore is one of the most iconic country in the world with its non-stop entertainment and places to visit that will never bore your ride. From the Merlions, to the Botanic gardens to the East Coast Park, there is so much to see in this beautiful little country. 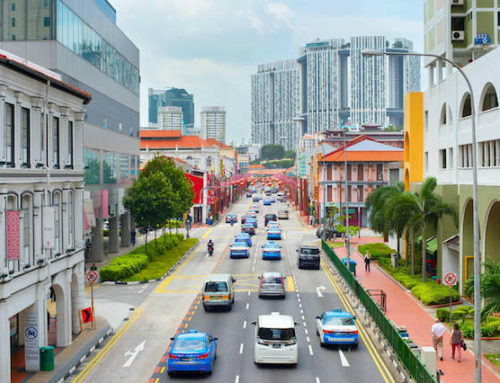 Since Singapore is one of the major tourist attractions in the world, it’s a great option to treat yourself with a limousine ride to some of the best tourist spots in the country. 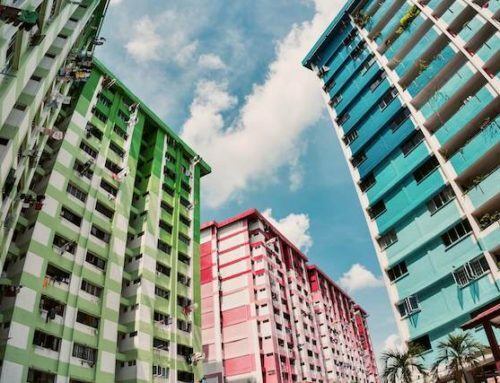 Most of the people living in Singapore lead a decent lifestyle. A ride in a limousine become more of a style statement and reflects the luxurious lifestyle that people have in this country. 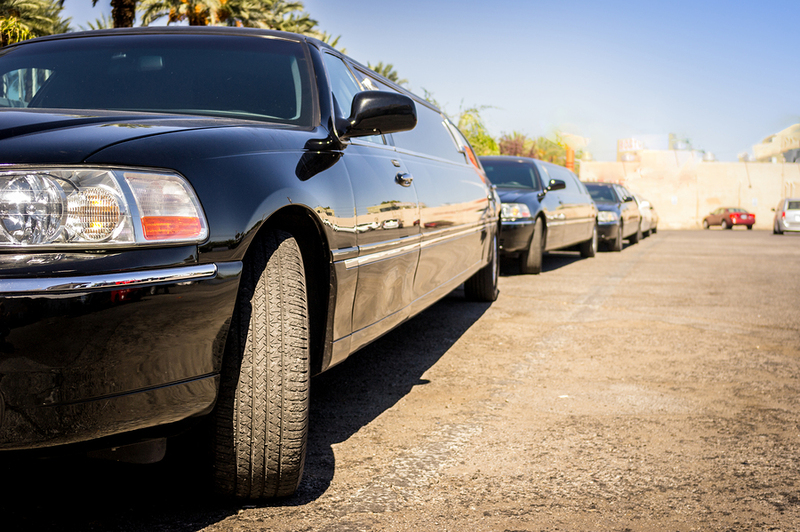 Everyone cannot afford a limousine of their own which is why limousine services such as United Limousines become such a great option to help make this statement. 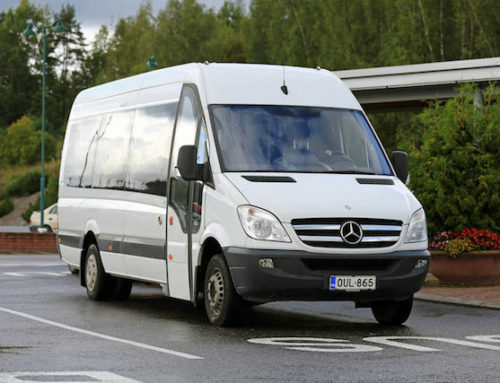 One of the key to effective limousine services is that your chauffeur should facilitate you as much as possible. It’s something that most charter services try taking care of but here in Singapore, we take hospitality to the next level. Not just the drivers will take you around the town, in fact they are trained in a way to help you explore the country if you are a tourist. They know each and every bit of the country too well and so not only will you be able to visit your planned places but will also see some of the places you never heard of before. A small country such as Singapore that has so much to offer holds one of the best limousine service networks like United Limousines. Your traveling experience in the country is set to reach new heights when you enter these amazing long vehicles.